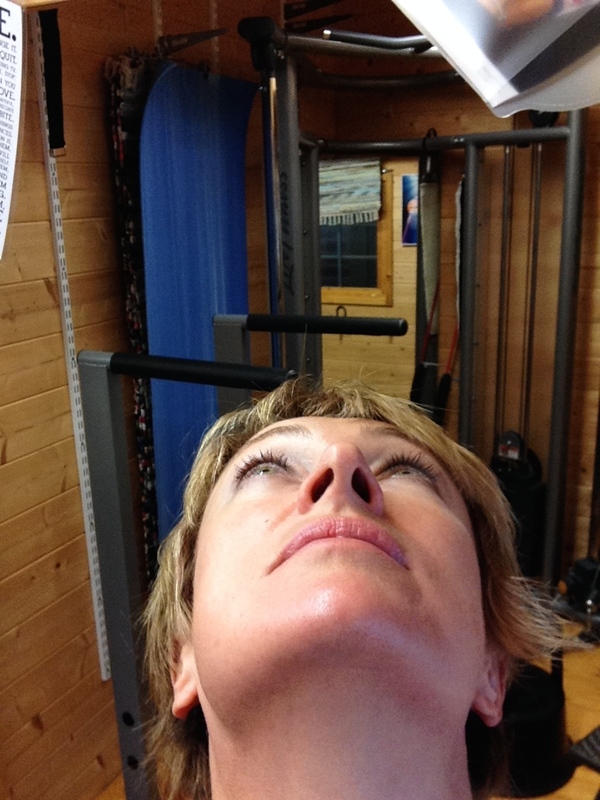 Homecoaching blog Are You Breathing? did you know that we recover around a third of exhaled heat and moisture when exhaling through our nose? did you know that we uptake most of our oxygen during the exhale … if performed through the nose rather than through the mouth? The nostrils, being smaller orifices than (most!) mouths, create a slower escape of exhaled air and significant back pressure into the lungs; this gives the lungs more time to extract the oxygen … and so more oxygen is extracted – the science says 10-20% more! (Cottle, 1972; Rohrer, 1915). 10% of A&E admittances are nothing more than ‘breathing pattern disorders’, with hyperventilation causing both physical and mental symptoms that range from muscle spasms/pain (excess carbon dioxide creates acidosis) to chest pain mimicking angina to pseudo asthma to panic. and did you know that your day-time breathing habits carry over into your sleep? Day-to-day mouth breathing (on the inhale as well as the exhale) predisposes you to mouth breathing when you’re asleep … and nocturnal mouth breathing is a BIG cause of loud snoring. Take that to the next level and you’ve got sleep apnea, with apnea being precursor to heart attacks and dying in your sleep. Finding breathing fascinating now?! Knowing already that breathing is exquisitely sensitive to stress, it was a Road To Damascus moment for me when, a couple of months ago I realised that I was over-trained. Not in the more common way of ‘training too hard’, but being under so much pressure, and doing so many sessions of run coaching where I’m running and talking (cueing) continually, that my diaphragm didn’t know the time of day, never mind whether it was meant to be contracting or relaxing, and it – my diaphragm – became a stressed muscle. Endlessly tight. So tight, it was difficult to catch my breath – even when coaching at slower paces. So tight, I kept catching myself ‘deep sighing’ at rest, as my body instinctively sucked in a great lungful of missing oxygen. My stressed diaphragm was affecting my breathing, and my poor breathing was stressing me. I made some life changes and set about learning more about breathing pattern disorders. My learning journey has made me curious about other peoples’ breathing patterns too, and so far, you’re all pretty awful. Sorry – that’s harsh, but fair! It turns out, it’s all about ‘the nose’ (most – including me – think it’s all about the diaphragm!) with each nostril being innervated by 5 cranial nerves from the opposite side of the brain. Working both together and independently the nostrils function to filter, warm, moisturise, dehumidify and smell the air. Can you imagine how hard you might have to work to increase your aerobic capacity by 10-20%, continually pushing the boundaries of the ‘lactate threshold’ or whatever is the latest strap-line (there have been so many!) for the tipping point into anaerobic work? My mind boggled enough to really start experimenting with ‘nose-breathing runs’. With my significant breathing apparatus (some would say ‘big nose’) I’m loving the journey.